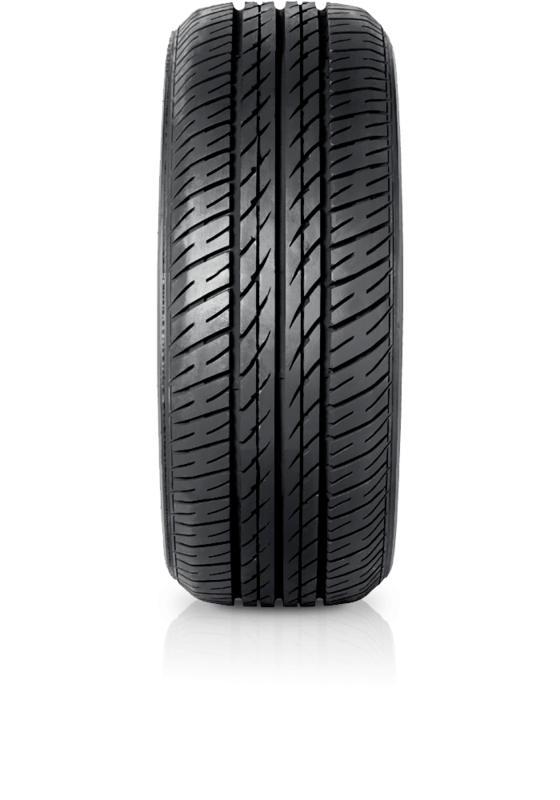 Hankook Dynamic RA03 is a radial tyre that ensures durability. Hankook Dynamic RA03 is a radial tyre that ensures durability. The design of this tyre maximises driving stability and has unique tread features that improve water evacuation. Further to this, the protect bar on the shoulder has been adopted for sidewall protection. This all pattern design enhances handling and traction greatly at all speeds.